One. 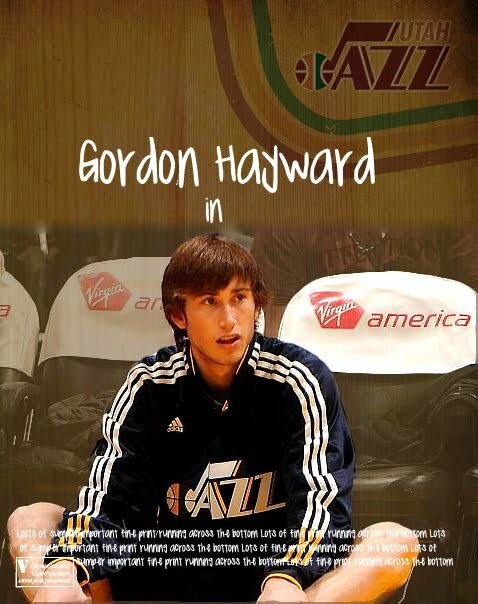 When I first saw this pic a couple of weeks ago, the combination of Hayward and the seat cover just made me laugh. Two. 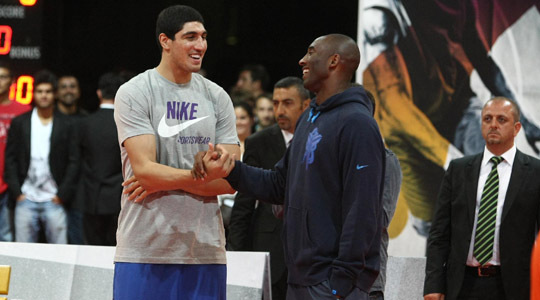 Poor Enes Kanter. He was just supposed to be attending a basketball tourney in Istanbul and had to deal with that crossing his path. Four. 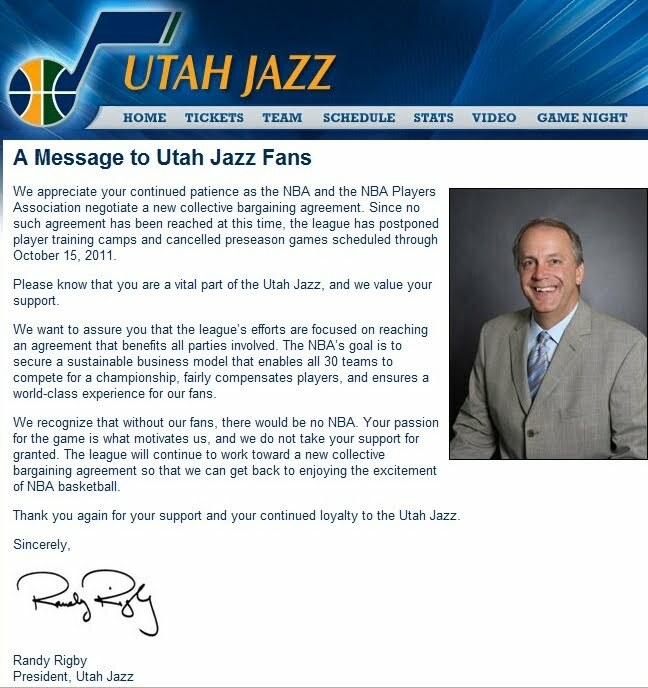 A signed letter addressed to fans from Randy Ribgy appeared on the Jazz’s official website on Friday expressing appreciation for fans’ support and patience. The Trib’s Brian T. Smith, however, sniffed out the truth: That the letter was actually assembled from cut-and-pasted paragraphs that were identical to ones found in messages to fans published by the Trailblazers, Rockets, and Hawks. Yay for sincerity. Five. 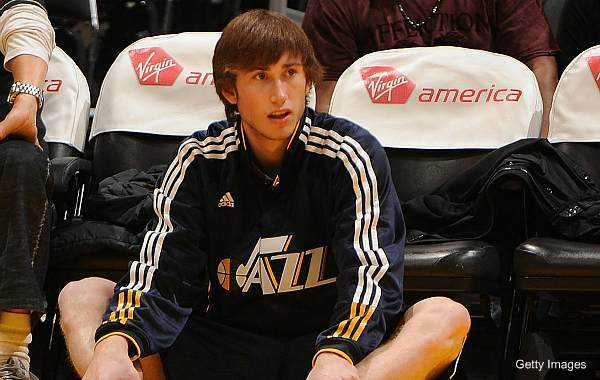 Oh, training camps and first week of pre-season have been cancelled. Yay for rich people fighting over money.